The District also remains committed to making information, resources and support accessible to individuals with immigration-related concerns. LOS ANGELES (Jan. 9, 2018) - The federal government announced Monday that it will end the Temporary Protected Status (TPS) designation for El Salvador, effective Sept. 9, 2019. The Los Angeles Unified School District is aware that this announcement has generated significant anxiety and confusion among some students, families and employees. In light of this announcement, L.A. Unified ardently reaffirms its commitment to providing a safe and welcoming learning environment for all, regardless of immigration status. The District also remains committed to making information, resources and support accessible to individuals with immigration-related concerns. Board members echoed Ms. Ekchian’s message and affirmed the District’s commitment to supporting its students, employees and families. “L.A. 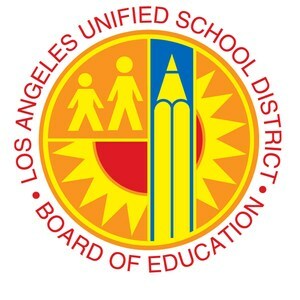 Unified will not allow the cruelty and heartlessness of this action to undermine our commitment to all the students we serve, regardless of their background or circumstance,” said Board Vice President Nick Melvoin. “These children have a constitutional right to a public education and we have a moral obligation to ensure they and their families are supported as part of our community and country." 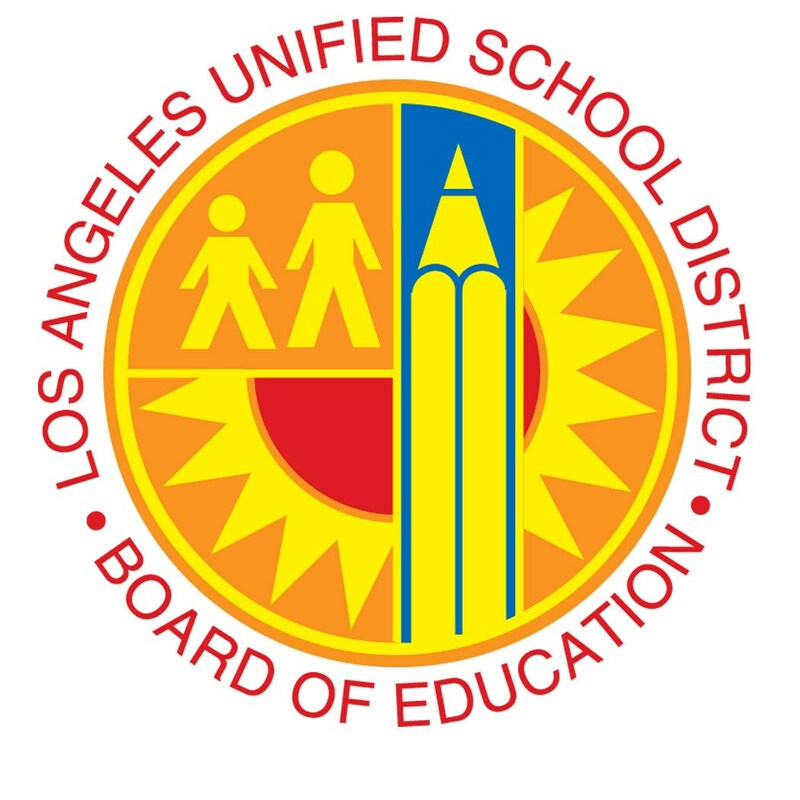 "We remain committed to providing a safe and welcoming environment for all L.A. Unified students, employees and families," said Board Member Dr. George J. McKenna III. “It is a tragedy that Salvadorian families will be forced to abandon their roots in the United States, including the nearly 200,000 U.S. citizen children who will be forced to leave the country with their parents or stay behind,” said Board Member Dr. Ref Rodriguez.